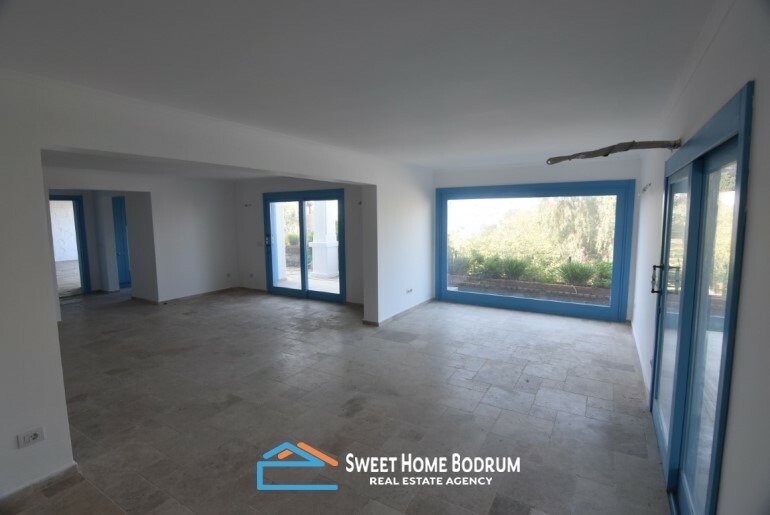 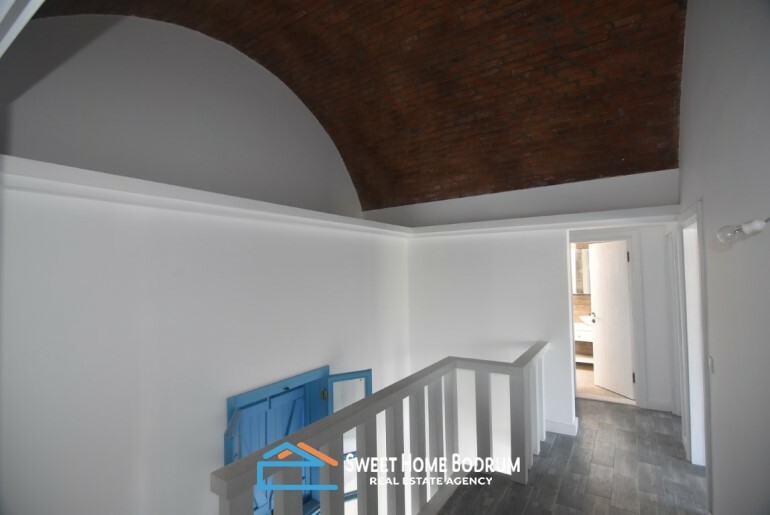 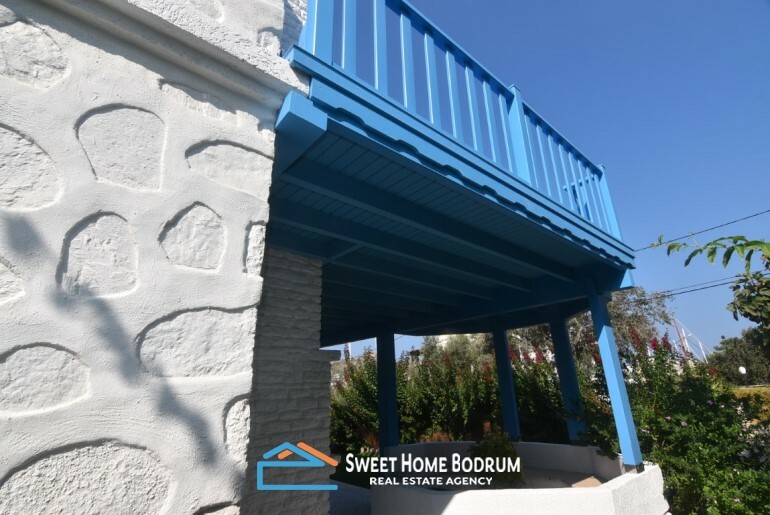 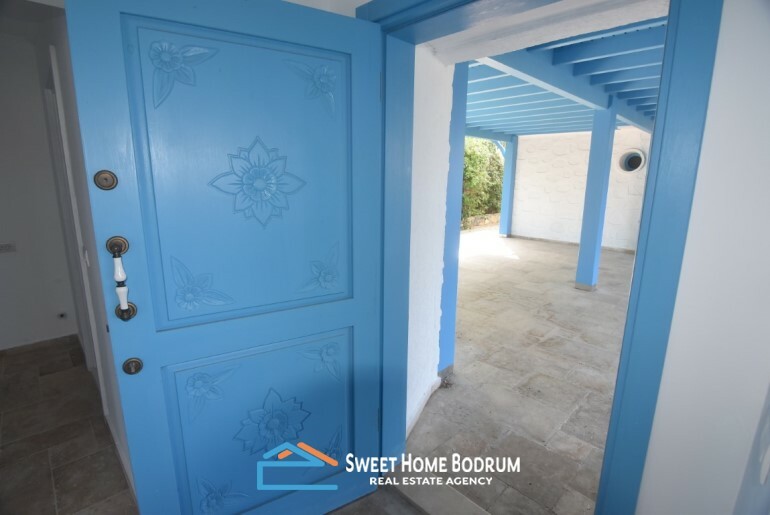 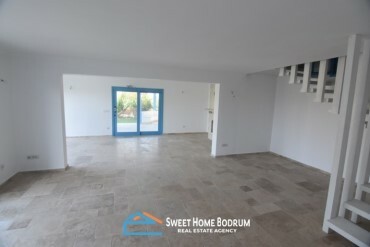 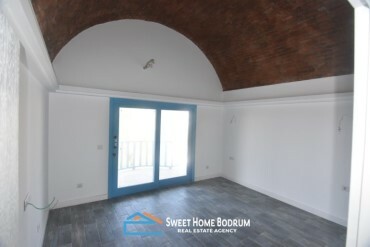 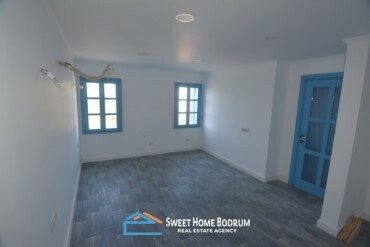 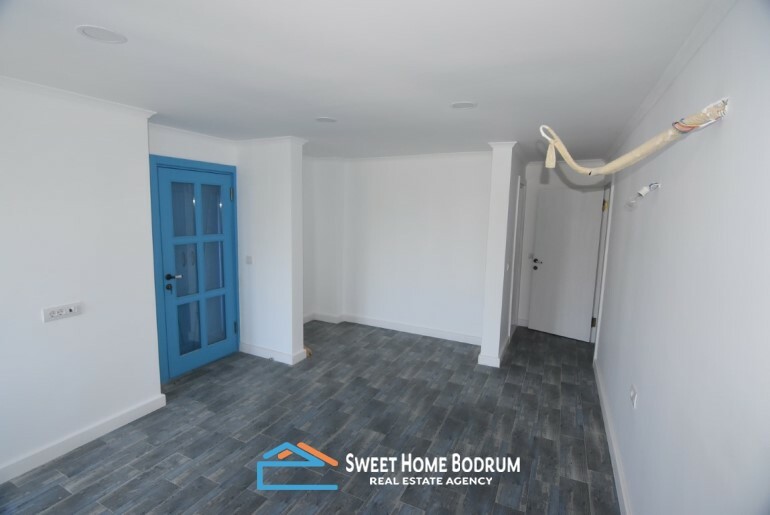 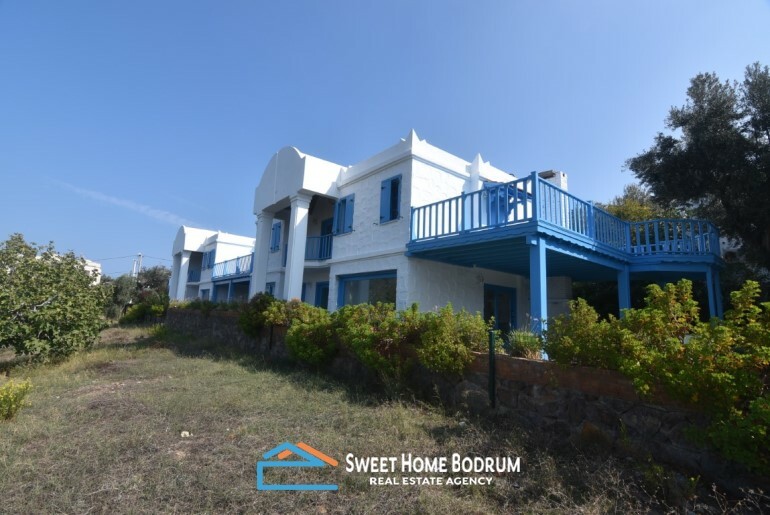 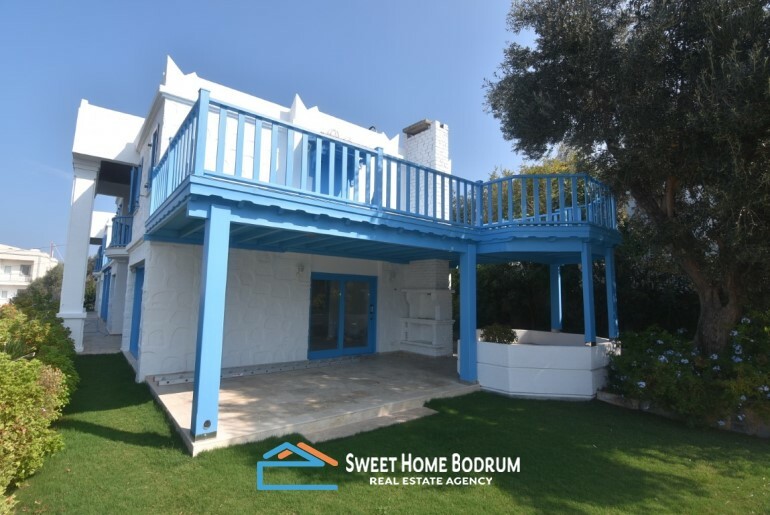 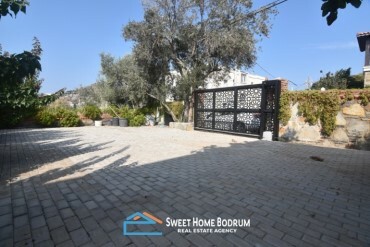 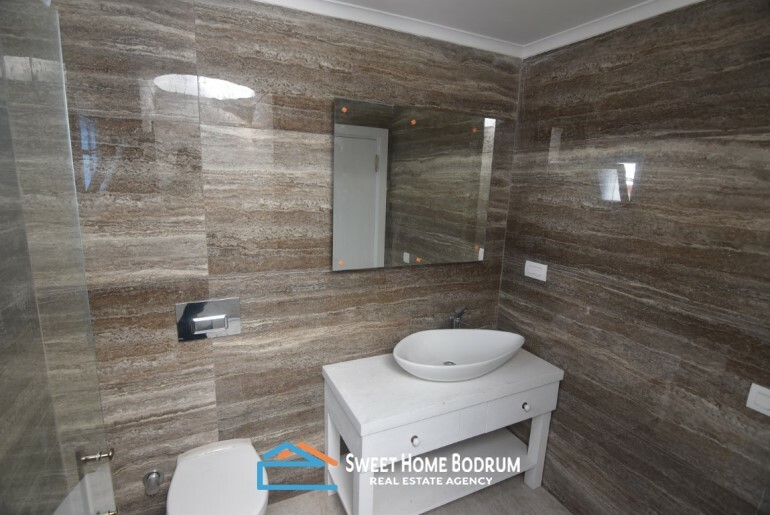 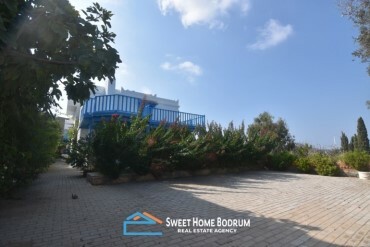 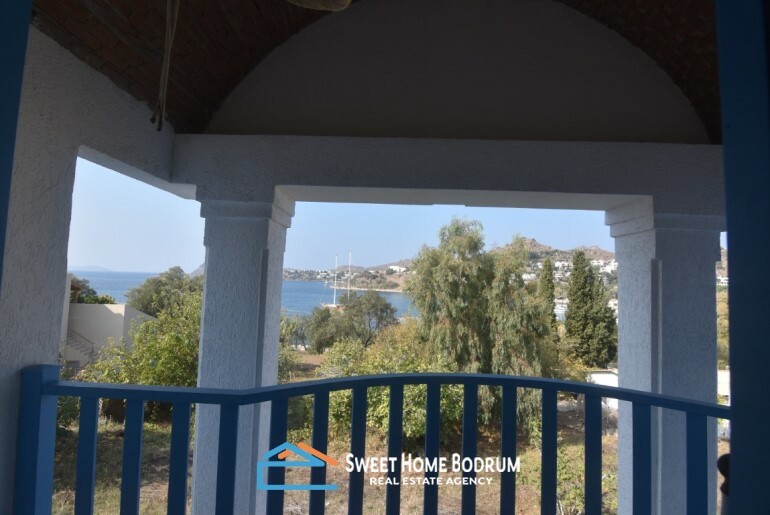 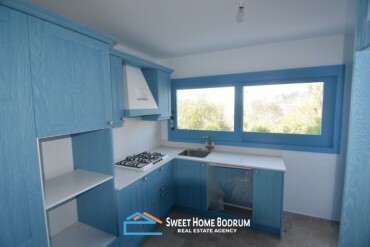 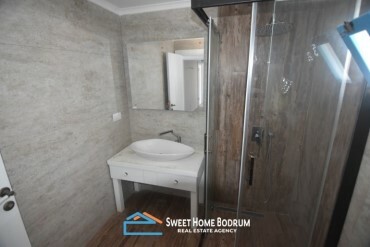 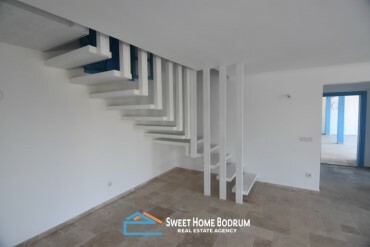 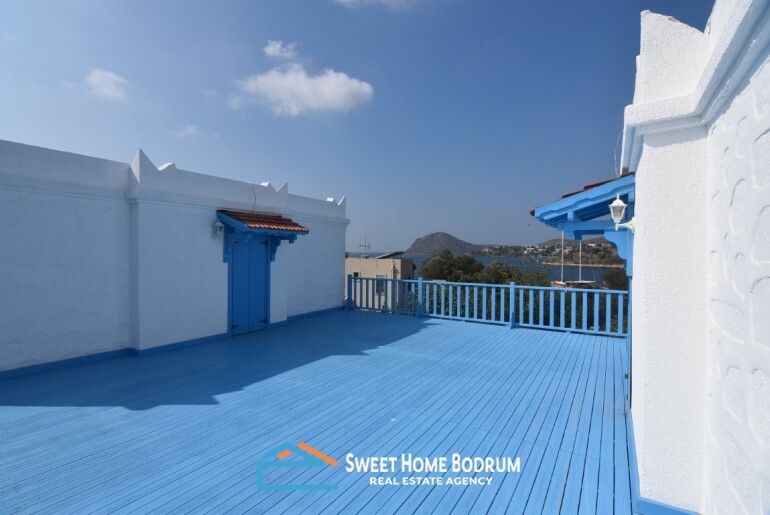 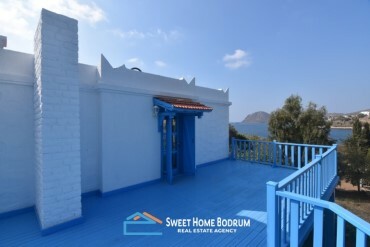 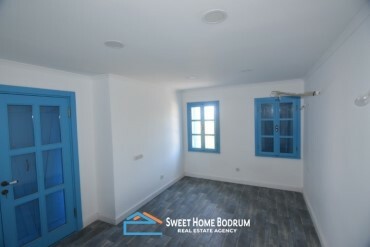 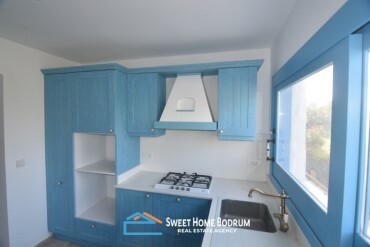 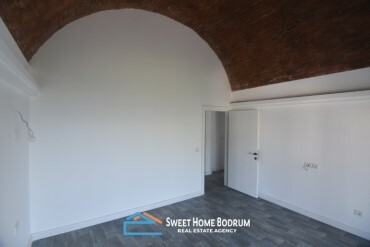 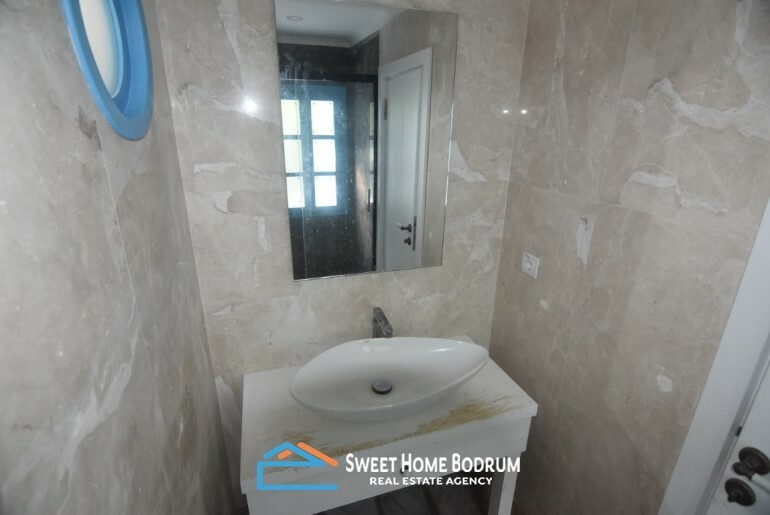 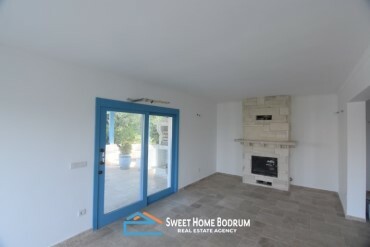 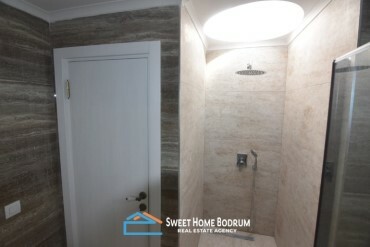 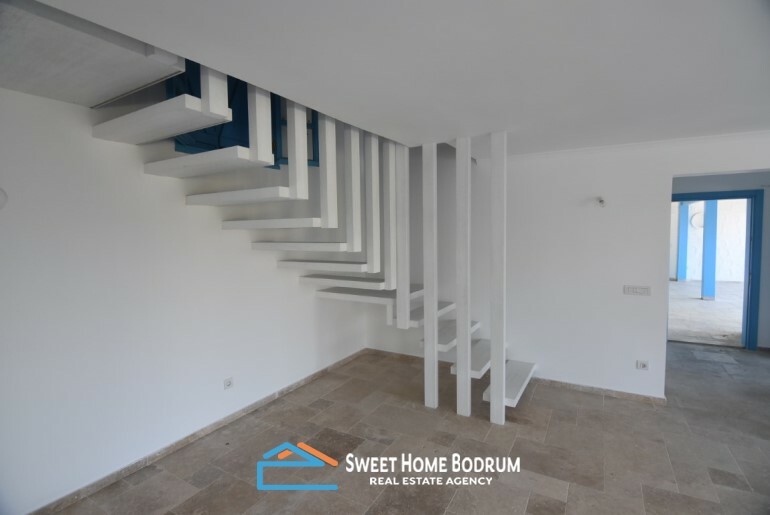 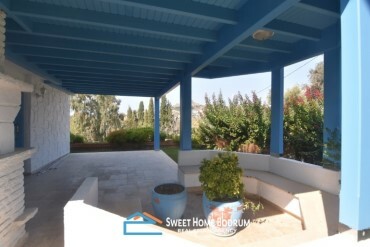 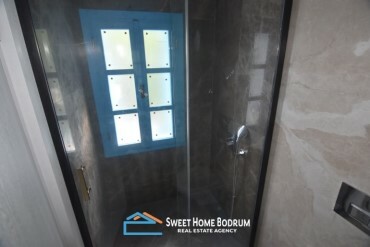 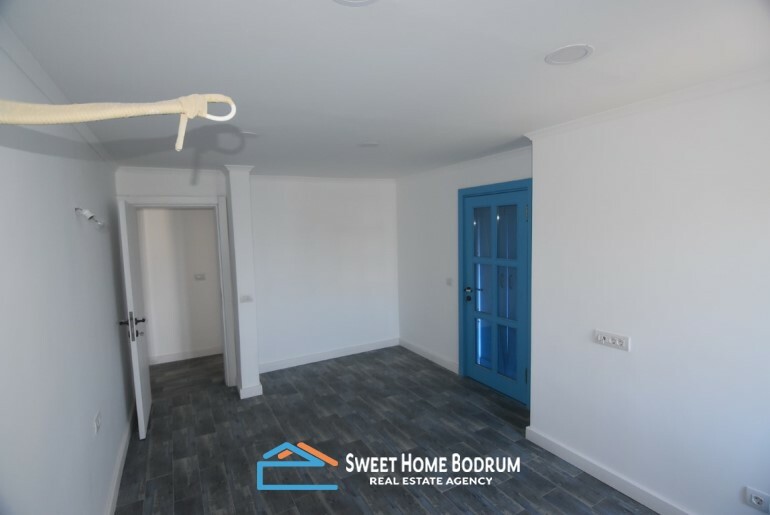 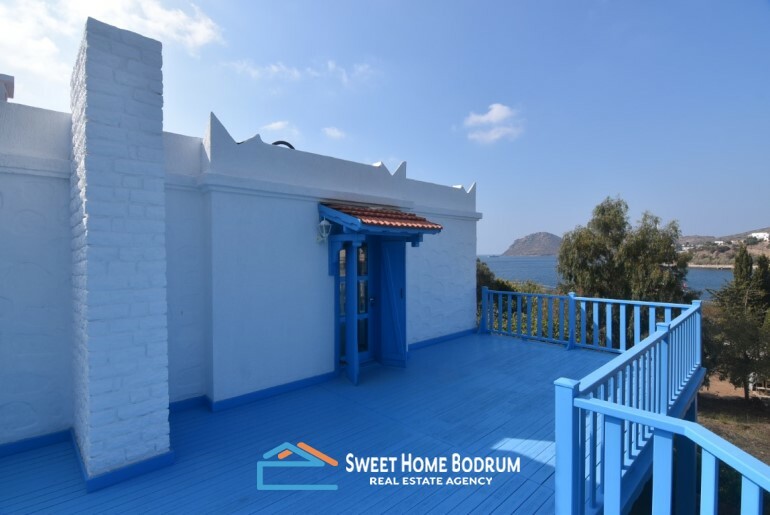 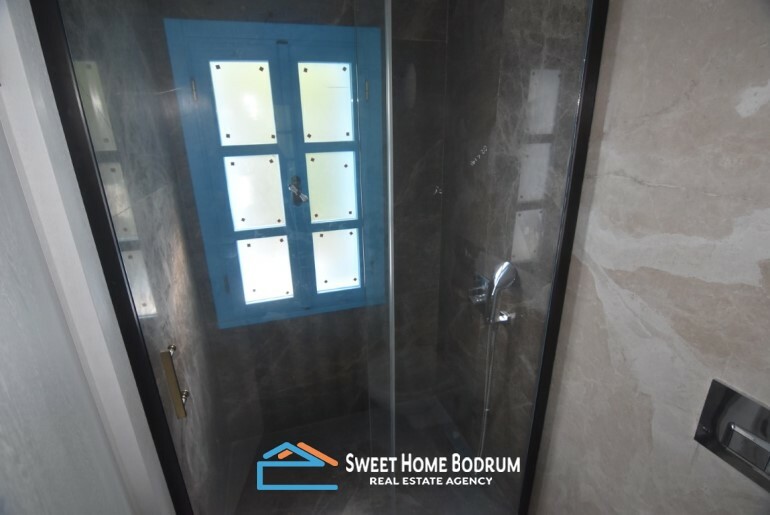 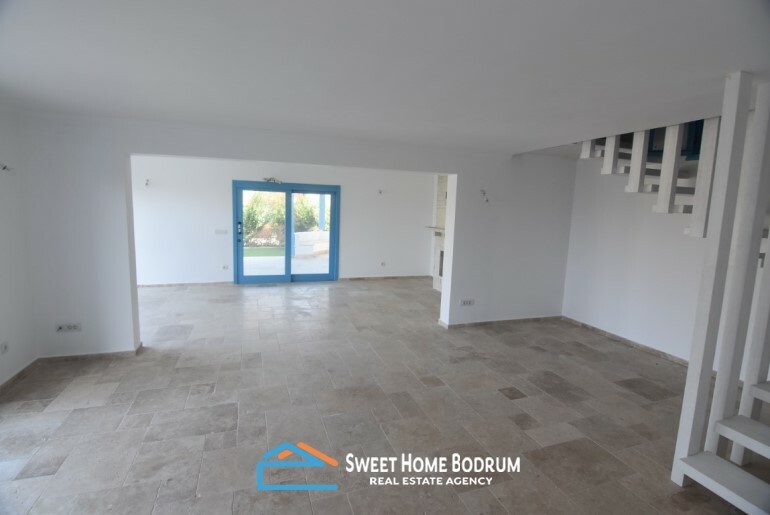 Luxurious villa for sale located at the centre of Yalikavak, very close walking distance to the seaside and with sea view. 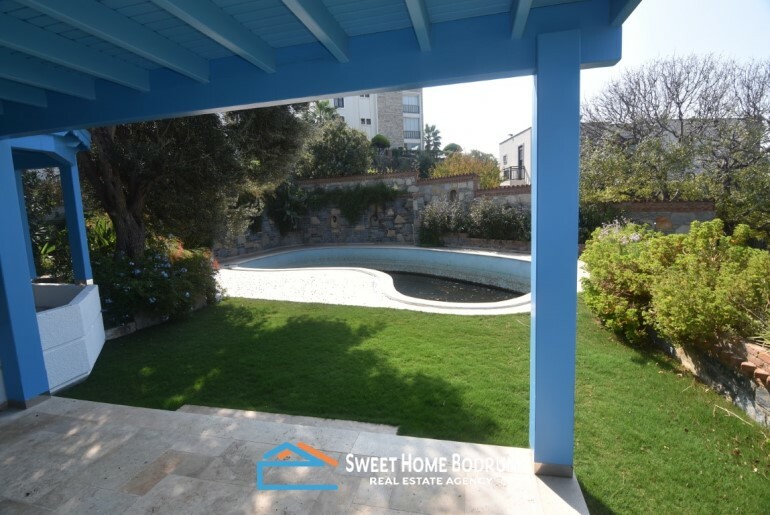 800m²private garden and private swimming pool. The luxurious villa is consist of two villas twin to each other. 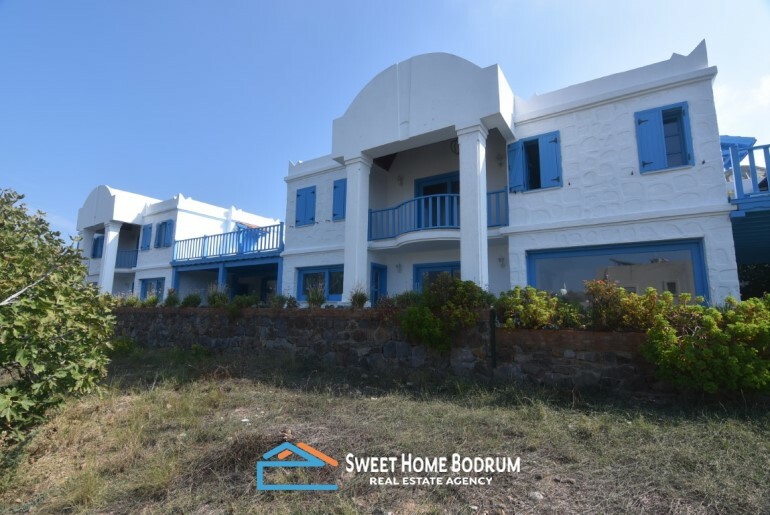 Each villa has a 130m² indoor, 180m² total area with 3 bedrooms, a living room, separate kitchen and 3 bathrooms. Totally the villa has 260m² indoor, 360m² total area; 6 bedrooms, 2 living rooms, 2 kitchens and 6 bathrooms. Enjoyable with large terrace and balcony areas. A private luxurious villa with its well-location, features, quality and comfort.